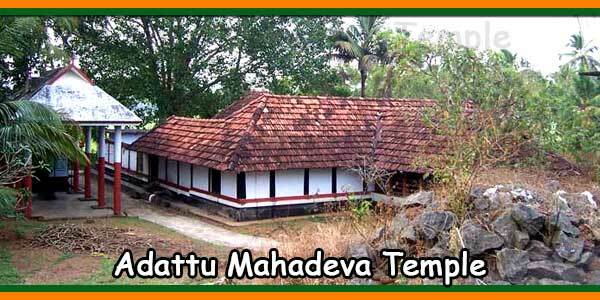 Kodumbu Mahadevar Temple is now known as Sree Kalyana Subramanya Swamy Temple. 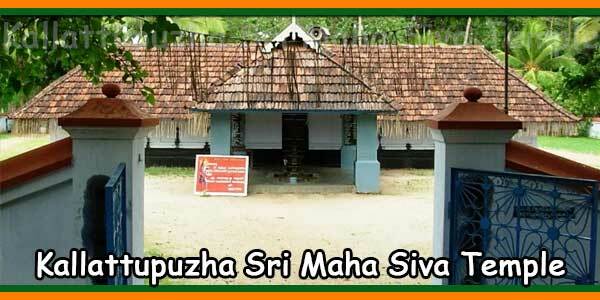 The main deity in this temple is is Subrahmanya Swamy. Lord Siva is in the Sivalinga form on the north side. 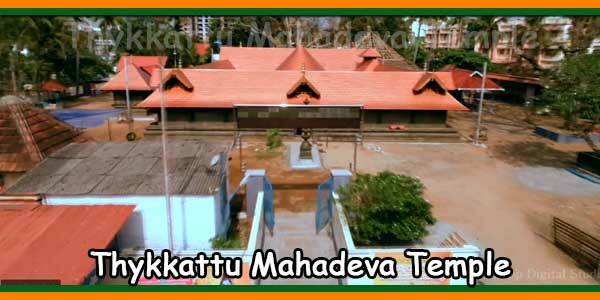 It is also famously known as Kerala Palani. 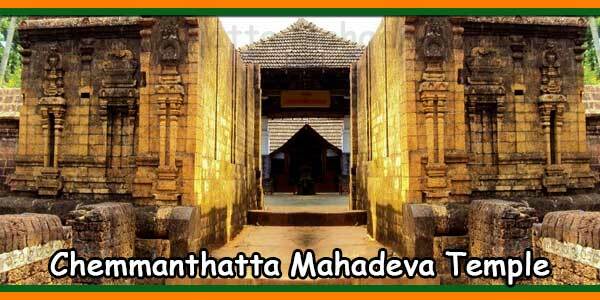 For the Arattu (Snanam) of Siva, all the devas are taken in procession. 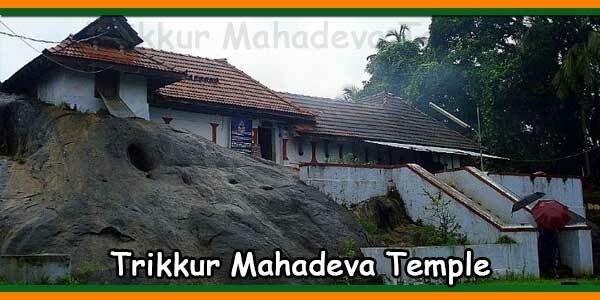 Lord Subramaniya is the main deity of the Sree Kalyana Subramanya Swamy Temple, located in Kodumbu, Palakkad. 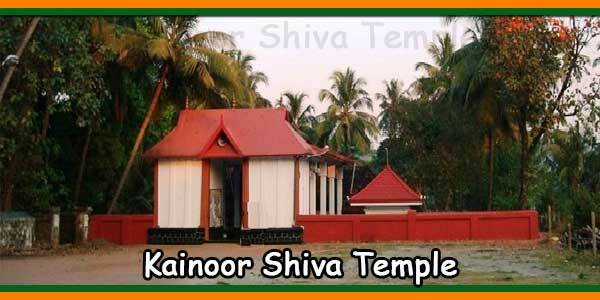 Soorasamharam and Thaipooyam are the main festivities of the temple. Soorasamharam is an annual festival celebrated in the Malayalam month of Thulam (October-November), which begins on the day of the new moon and ends on the day of Skanda Sashti. According to Skanda Puranam, Lord Muruga killed Soorapadman the demon with his Vel (lance) and this divine act is known as Soorasamharam, to celebrate the devout conduct of the Lord’s victory in this festival. The ritual battle between Lord Subrahmanian and the demons begins in the afternoon and lasts three hours. The devotees carry huge effigies of the demons Aana Mahaa Sooran, Singa Mughan, Banu Gopan and Soora Padman. The idols of Lord Veera Baahu and Lord Bala Subrahmanian and Lord Kalyana Subrahmanian are transported in separate chariots. The Thaipooyam festival is a ten-day festival starts on the Bharani asterism in the Malayalam month of Makaram (January-February).